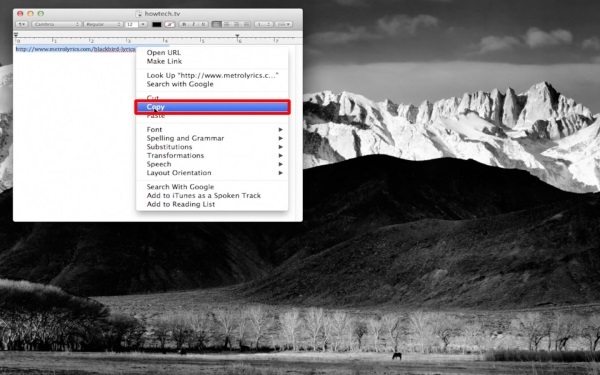 In this tutorial you will learn how to print web pages without the clutter. Most pages we encounter while browsing the web contain excess information. This becomes a big frustration during the printing process. www.printwhatyoulike.com allows you to pick the content you want when printing any web page. Lets print some song lyrics from the following link. 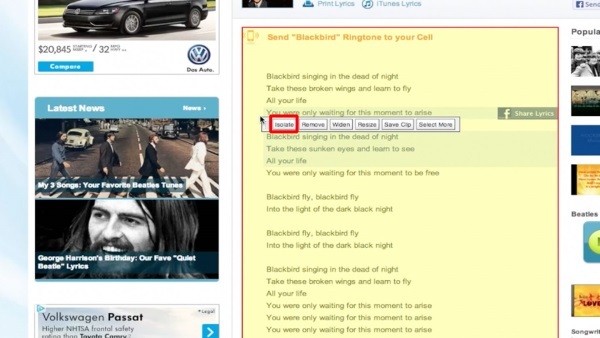 Once you are here, enter the URL of the song lyrics page we just copied in the search field. You can see as we hover over elements on the page, red boxes outline different sections. This is allowing us to carefully choose what content we want to print. In this case, we want to exclude all the ads and extra information. All we want is the lyrics. 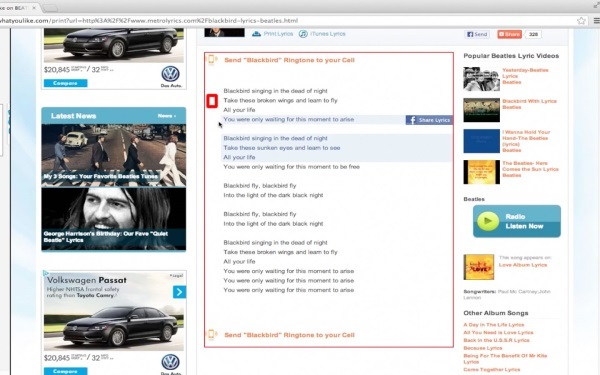 Left click to the side of the lyrics region and then click “Isolate”. This will isolate the lyrics from the other elements on the page. 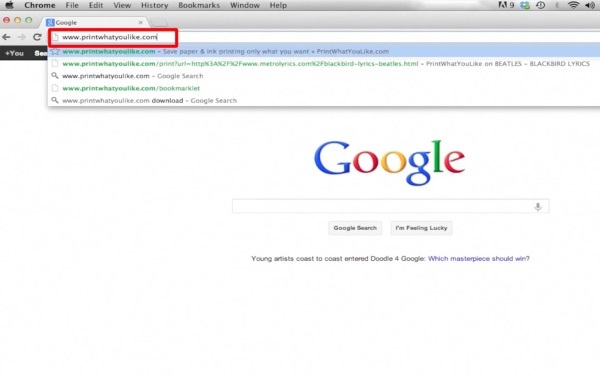 Once you have isolated your content, click “Print” in the top left corner of the page. From here you can print your clutter free content.